You’ve been at the organization as the CEO or Executive Director for a number of years and you’re thinking about either retiring or leaving for a new opportunity. What responsibility do you have to prepare the organization for your departure? Do your part to ensure that the CEO Succession Plan is complete and that the board is aware of which senior manager/s could serve as CEO as the interim during the search. This is something that you should discuss with your board chair and/or the board on an annual basis even if you are not planning to leave. Also, remember that it is your job as the CEO to develop the individuals who report to you using the leadership competencies developed by the board for the CEO role. 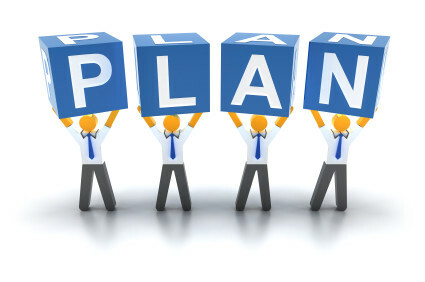 Ensure that there is a solid strategic plan in place. Obviously, a new leader will bring some new ideas to the position but having a solid strategic plan in place may give your board and staff some reassurance of stability when you announce your departure. If you are planning to retire, it is respectful to give the board of directors 6 – 12 months of notice. Finding a new CEO is not something that happens quickly, especially when the people doing the search are volunteers who may have full-time jobs and other commitments outside the organization. Of course, this goes without saying, work hard to ensure the organization’s success right up until your last day. Thankfully I know very few CEOs who aren’t deeply committed to their organization and wouldn’t do everything possible to ensure success. What do you think your responsibility is to prepare the organization for your potential exit?